All Sunbury homes currently listed for sale in Sunbury as of 04/19/2019 are shown below. You can change the search criteria at any time by pressing the 'Change Search' button below. If you have any questions or you would like more information about any Sunbury homes for sale or other Sunbury real estate, please contact us and one of our knowledgeable Sunbury REALTORS® would be pleased to assist you. 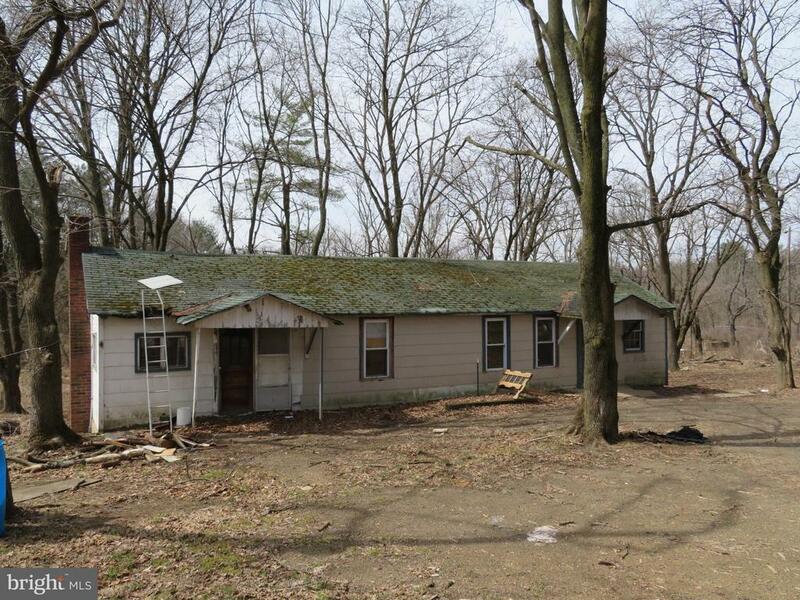 "A quiet, private setting on 5 acres with a home in need of a total rehab. There is a large bank barn in good condition. Level topography with some open land and a small stream." 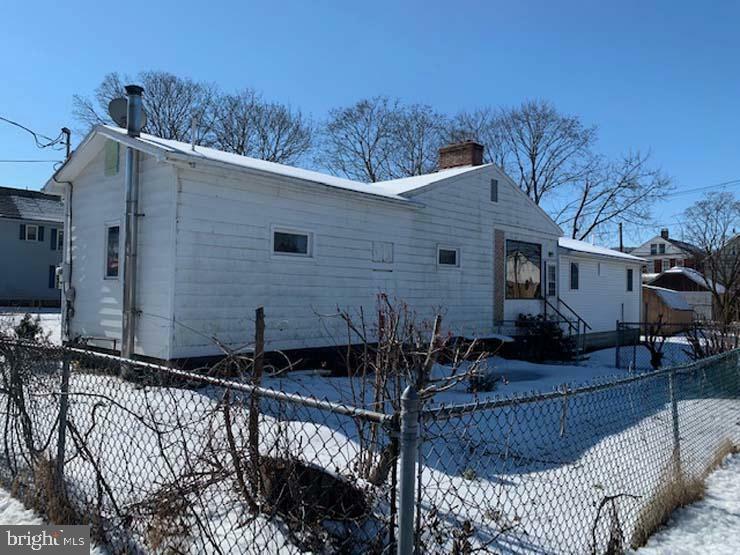 "Take a look at this 3 bedroom, 1 bath rancher with additional 1 bedroom, 1 bath in law suite. Certain parts of the home have been updated. Full, walk out basement. Large, multi-tier deck in rear. Partially fenced yard. Corner lot, close to all the amenities. Great potential. Due to some interior work needed, cash or conventional loans required." "Great fixer upper. This house can be turned into an inviting cozy home with a little TLC. Out front is a nice size covered front porch. In the back there is another nice size covered porch off the upstairs. 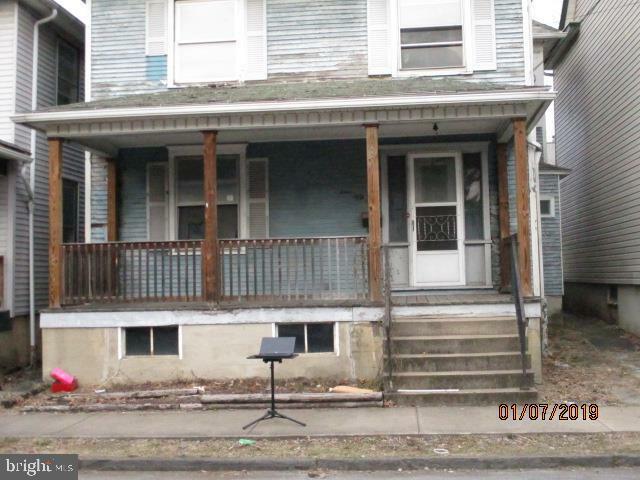 Inside this 3 bedroom 1.5 bath 2 story house there is beautiful original woodwork. There is an attic that could be turned into another bedroom. A must see."